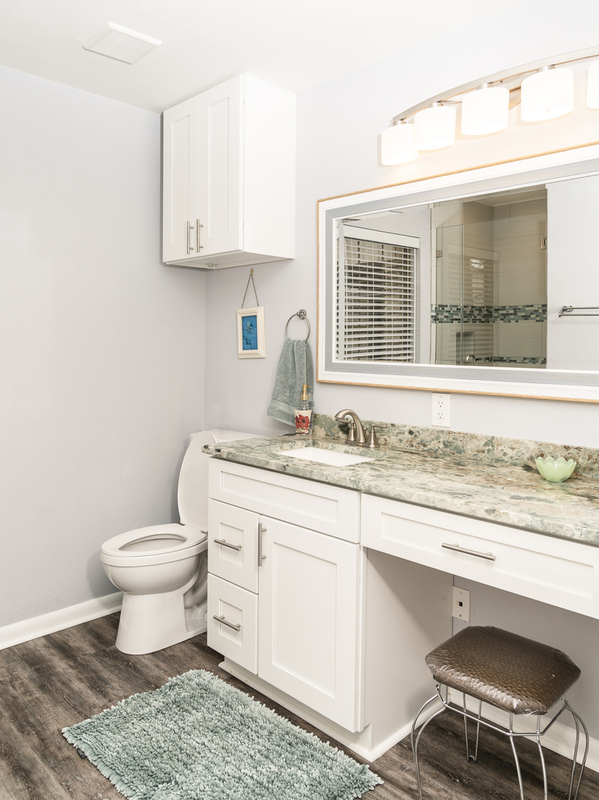 Bathroom #1 is just down the short hall off the kitchen, so it is closest to the Crafting Studio and Dining Room. 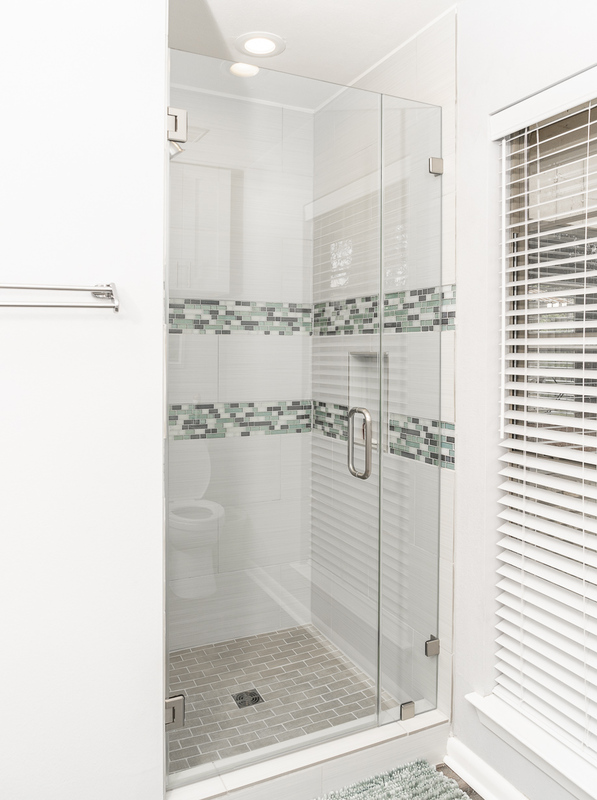 Yet it is a full bath with a tub and shower, so it is available for use by Weekend Retreat Guests as well. 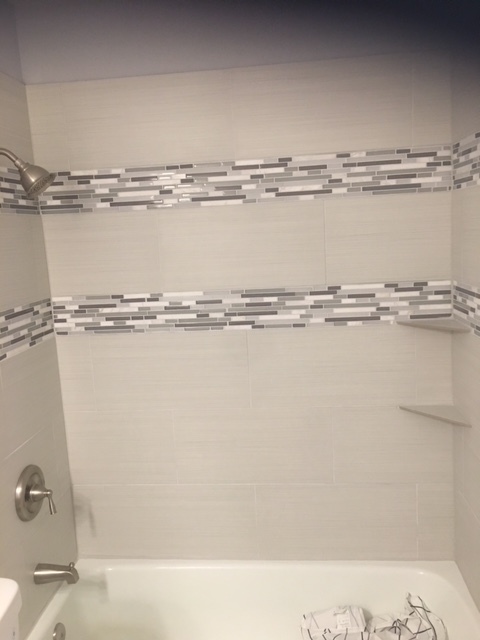 Bathroom #2 is Handicap Accessible and services the Sterling and Cayenne Rooms. 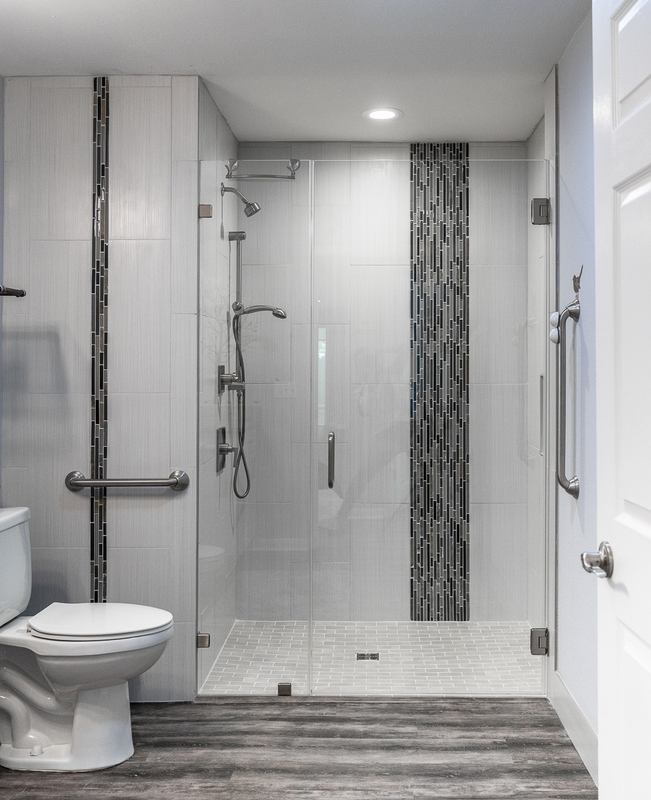 Large roll-in shower with double faucets, one detachable. Plenty of thick towels are furnished. If you want to “be green” identify your own towels with the charms provided. 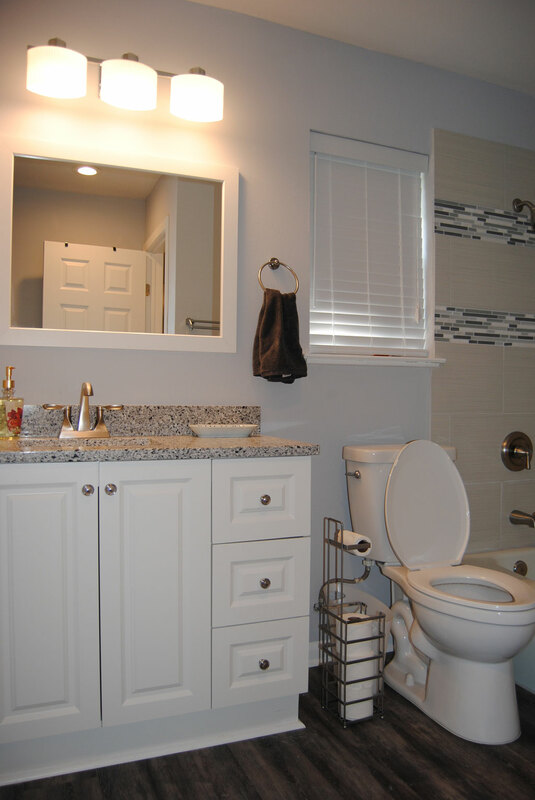 Bathroom #3 features a large vanity with stool. It services the Topaz, Sage, and Coral Rooms. Plenty of thick towels are furnished. If you want to “be green” identify your own towels with the charms provided.